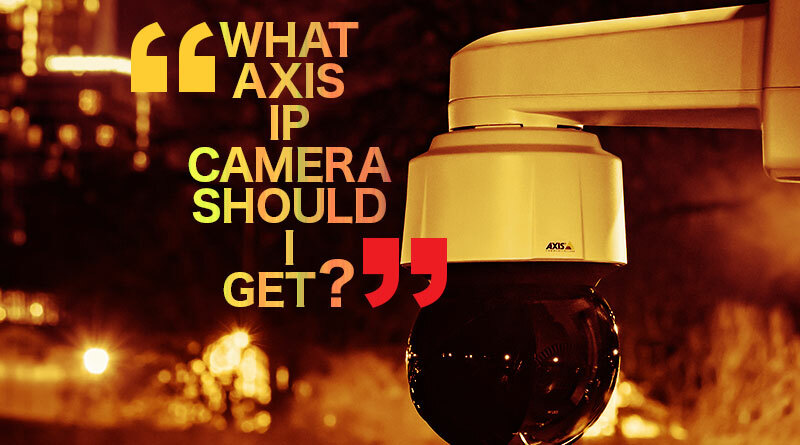 Axis IP Cameras are the cream of the crop in surveillance. 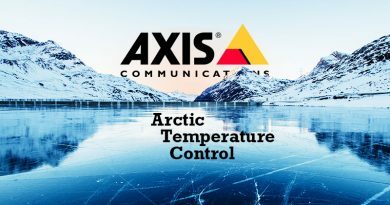 Axis Communications was the first network camera company, and they’re still in the lead. Their cameras are known for excellent build quality with crystal-clear lenses and long-lasting durability. They support a depth of features that you just can’t find elsewhere, including OptimizedIR, Lightfinder, Forensic WDR, and many more. 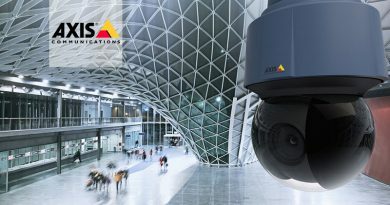 Axis has an open-standards philosophy, so their cameras are interoperable with a wide range of video management systems. Most of all, though, Axis is known for a wealth of cameras that fit almost any situation. Having a wealth of options has one downside: How do you choose from all the options? Peter is sourcing the appropriate surveillance camera deployment for a TV display factory. They’re upgrading their machinery and decided to upgrade the security system at the same time. The main factory has three sizeable floors with sensitive equipment: one for smoothing and shaping glass, one for producing LEDs, and one for assembling. When complete, the units are held in a warehouse before being shipped to the finishers. There are numerous rooms for the engineers—they don’t hold with open offices, because they need to focus. But the marketing team, in a separate building on the same campus, works in an open office for collaboration. And there needs to be outdoor cameras for the parking lot and around the buildings. It’s a thriving business and they want to keep it that way. Peter knows that using IP cameras solves the problem of centrally managing the whole surveillance system. Because IP cameras are networked, the admin can configure every camera individually from a single room. The admin has mentioned—and the VP has seconded—that they’re very interested in having fine-grained analytics, if possible. After researching, Peter is impressed by the advanced feature sets offered by Axis, not just analytics, but also alarm triggers, day/night functionality, and more. Axis also, and this is important, has a wealth of surveillance camera options that should cover every eventuality. So: Peter chooses Axis. But what cameras should he get? 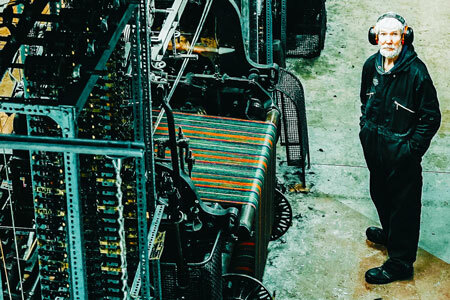 For the factory floors, he wants wide-angle cameras for general surveillance. They need to be high-definition. 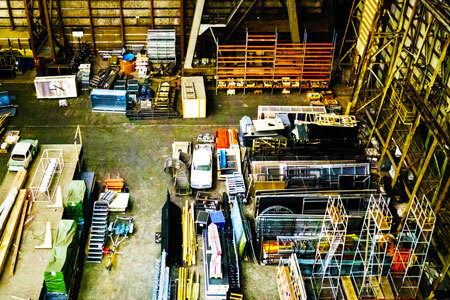 For the warehouse, they need to be PTZ cameras capable of zooming in on specific objects. The outside cameras need to withstand the elements. And so on. Axis has a ton of cameras (323 as of the time of writing!) with a ton of features. How do you sift through all these options? Start with the Axis Product Selector. The Product Selector lets you select the features you need for your project, like infrared support, vandal resistance, electronic image stabilization, optical zoom, and many more. As you select features, the Selector narrows down what cameras fit your specifications. It’s much easier to choose from 3 options than from 300! If you want to know how much coverage and detail your Axis IP camera will give you, use the Axis Lens Calculator. This is an incredibly useful tool! You select your camera model, lens type (if your camera takes different lenses), resolution, and what unit you want your measurements to be in: meters, feet, or yards. You can also select if you want it to show the picture in Corridor Format, which means the picture is flipped vertically, like taking video on a smartphone, useful for reducing wasted pixels on hallways, aisles, and other narrow spaces. After entering that information, you’ll see a visual depiction of the camera’s field of view. You can adjust the range to see how much of an object the camera will cover at such and such a distance. You get a set of measurements with visual representation of whether you’d be to detect a person, recognize a person, or identify a person. You also get specific measurements about pixel density (how many pixels cover a specific distance), scene width, and scene height. Axis produces a wealth of accessories for their cameras: PoE injectors and power supplies, infrared illuminators, mounts, covers, cable adapters and couplers, and much more. If you want to find what accessories are compatible with your camera, use the Axis Accessory Selector. You select your camera model and placement, and the tool tells you what mounts are appropriate for your installation. 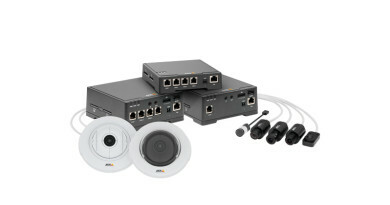 It also gives you selectable lists of compatible accessories like connectivity options, illuminators, and power supplies. After you’ve selected your cameras and accessories, you’ll want to know what kind of network and storage you need for your system. Check out the Axis Design Tool. This tool helps you estimate what your deployment will require. The Design Tool works by project. You enter all the cameras and choose the scenario that fits what you’re going to use it for. You can choose if you’re going to record the video or have it live stream. You can choose frame rate, resolution, video encoding, and more to get really specific. And the tool even has sample videos to see what your selections will actually look like. After you’ve entered all the information, Design Tool tells you how much bandwidth and/or storage you need to factor in. It produces a report with the details so you can have a hard copy. After using Axis’s tool, if you’re still unsure, give us a call at (888) 201-9056 or email us at service@ipphone-warehouse.com! IP Phone Warehouse offers free pre-sales tech support. Our experts can help you find the camera you need. For an incredible selection of Axis IP cameras, visit IP Phone Warehouse!